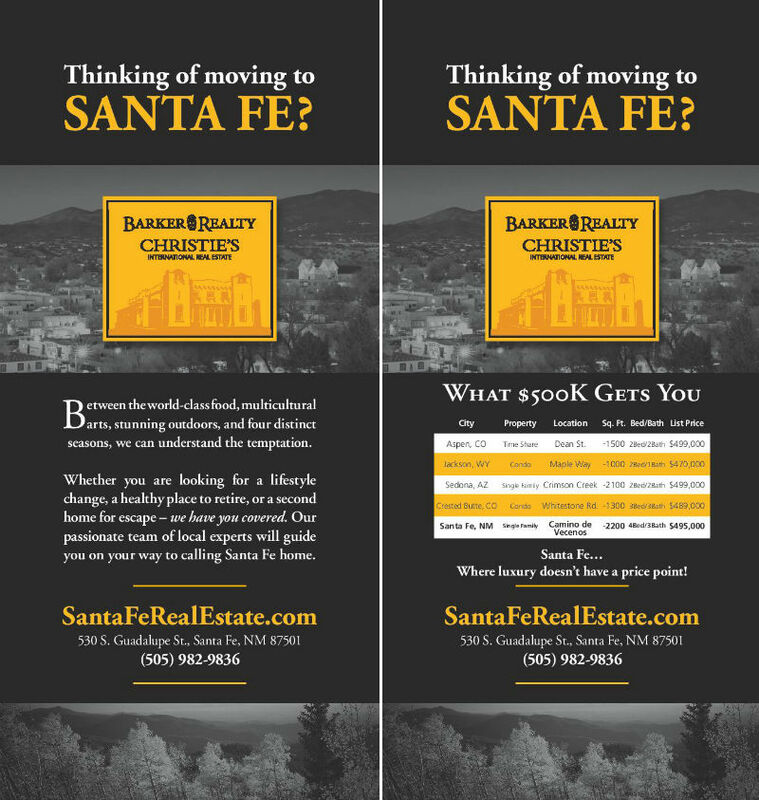 Thinking of moving to Santa Fe? Between the world-class food, multicultural arts, stunning outdoors, and four distinct seasons, we can understand the temptation. Whether you are looking for a lifestyle change, a healthy place to retire, or a second home for escape - we have you covered. Our passionate team of local experts will guide you on your way to calling Santa Fe home.